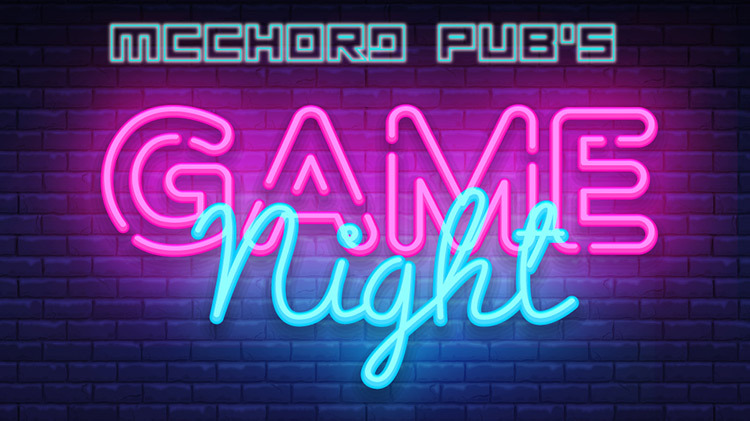 Date: Mar 8 2019, 8 p.m.
Video games, darts, cards, board games, dominos and more! Plus, monthly tournaments where you can win great prizes! March 8 Kick-Off: Mario Kart Tournament, Pong and a darts tourney! NBA2K19 tournament plus great door prizes! 18+ Pub is inside the McChord Club.